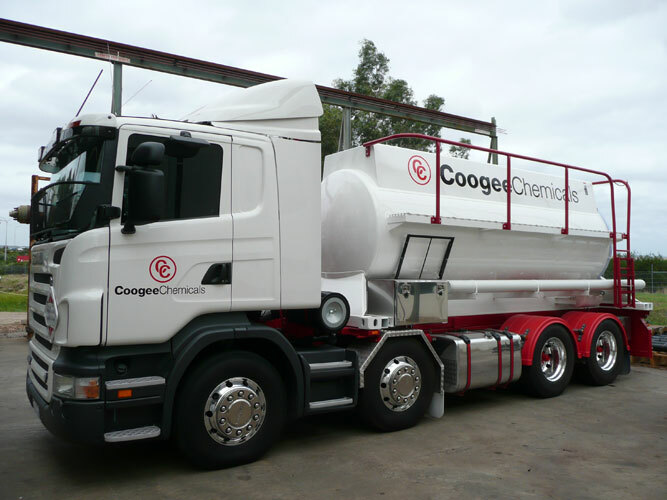 General Transport Equipment can design and build on-road chemical, water and fuel tankers suitable for carrying liquefied, dry bulk and gaseous products. Our range covers all products from highly corrosive liquids through to waste oils and water. 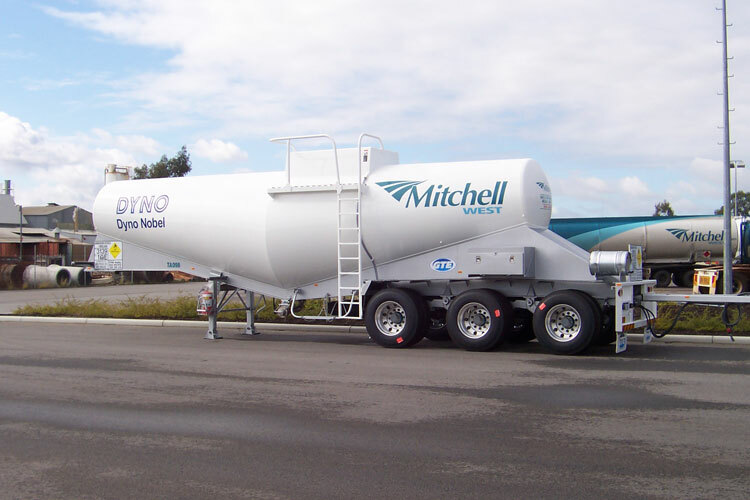 Designed to suit conditions in which they are required to operate, they meet all Australian design and safety standards. 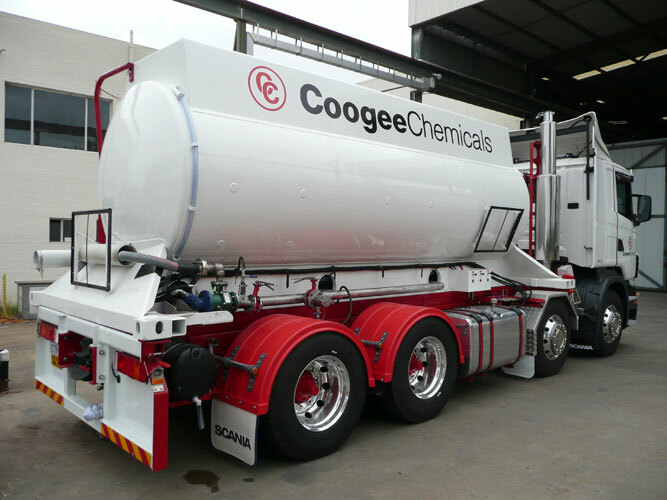 Chemical and Fuel Tanker: GTE can design and build to suit most liquid chemicals. Water Tankers : carry water and other non-dangerous/corrosive liquids. 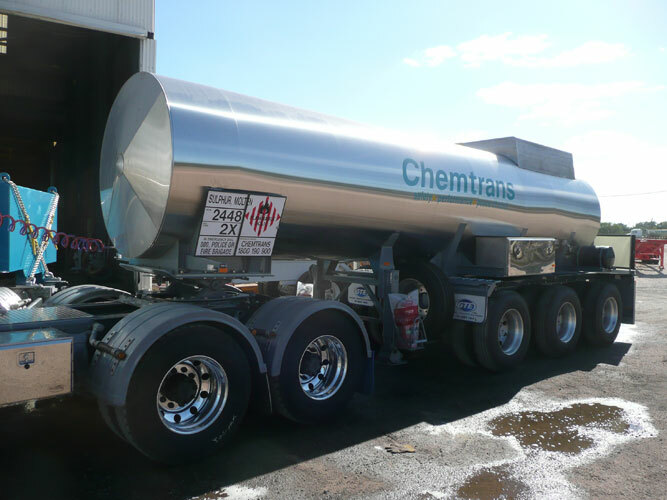 General Transport Equipment is experienced in manufacturing chemical, water and fuel tankers to suit a range of conditions. GTE can also provide additional parts such as pumping equipment. GTE provides top of the range suspensions, with the option of mechanical or airbag (road friendly). Where applicable, General Transport Equipment offers Electronic Brake Stability (EBS) as the highest standard available. 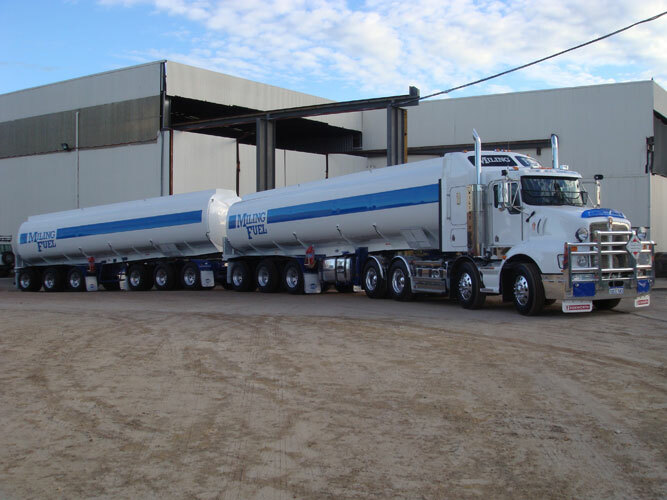 All GTE chemical, water and fuel tankers are constructed to meet Australian Standards and Regulations, including Dangerous Goods Standards. 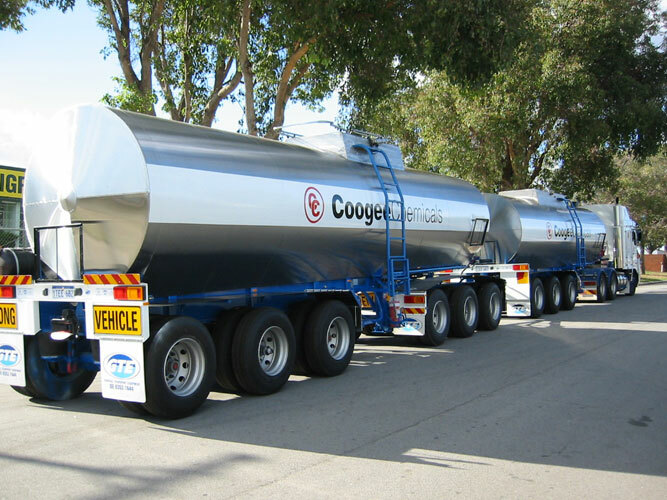 Contact GTE today to find out more about chemical, water or fuel tankers or any of our customised trailer solutions. Call 08 9352 4000 or submit an online enquiry.